One of the most annoying part of the YouTube app on your phone is every time you minimize it, the video stops playing. You'd have to keep the app open to continue listening to the sound. It doesn't work in the background. Not unless you know THIS HACK. Basically, go to YouTube on your mobile browser. Or any song in this instance. After that minimize your browser. The sound will pause. 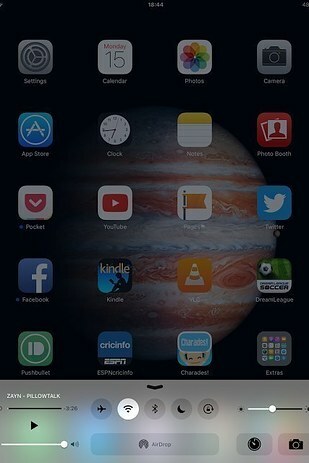 But wait, it's not over, because in your home screen, just pull up your control center and press play to continue! 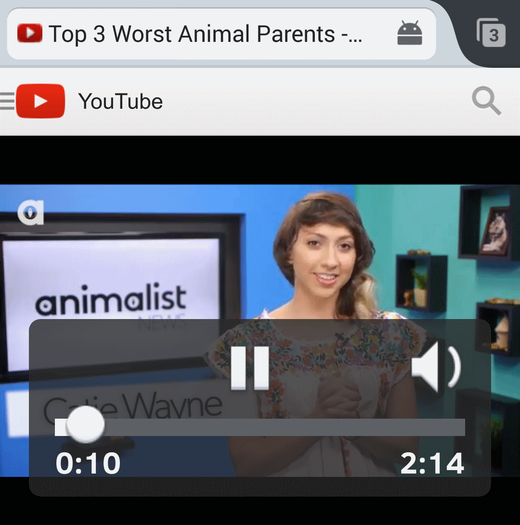 Extra tip: YouTube Video Downloader, a free tool for you to download interesting YouTube videos to iPhone and iPad and enjoy them wherever you go.